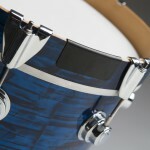 DRUMnBASE launches HOOP PROTECT 180! 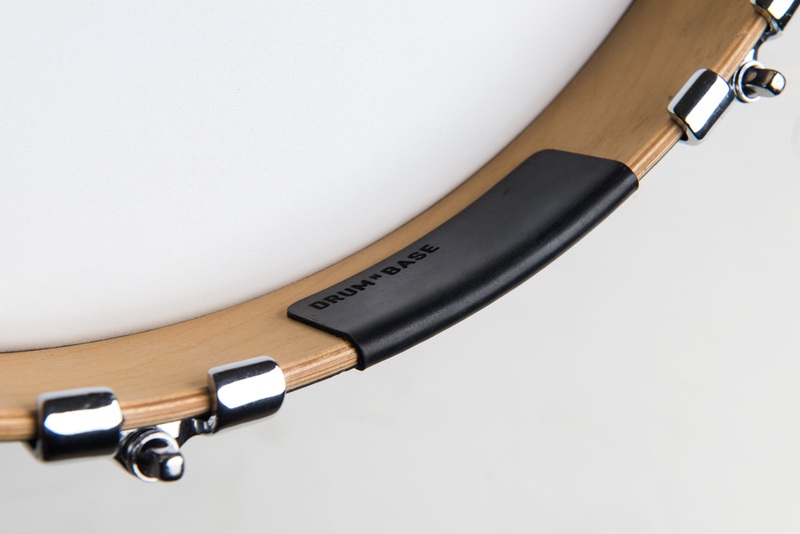 DRUMnBASE has launched a new product that will become the new standard of bass drum hoop protection! 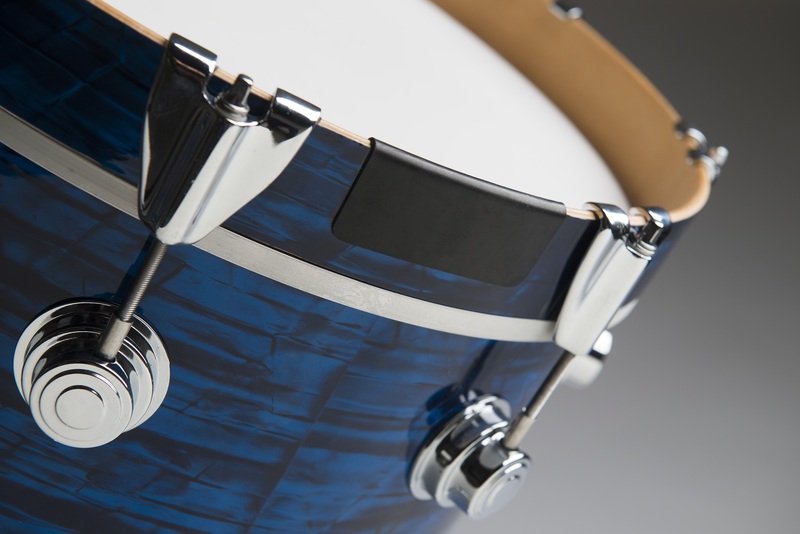 The HOOP PROTECT 180 (HP180) gives bass drum hoops the best total protection on top, side and bottom of the hoop. 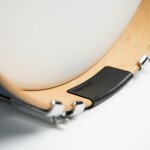 This way a bass drum pedals has no chance to damage lacquer and / or wood! 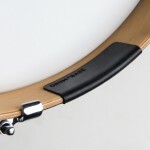 Besides protecting hoop, HP180 also increases the pedal grip – so no moving pedal anymore! 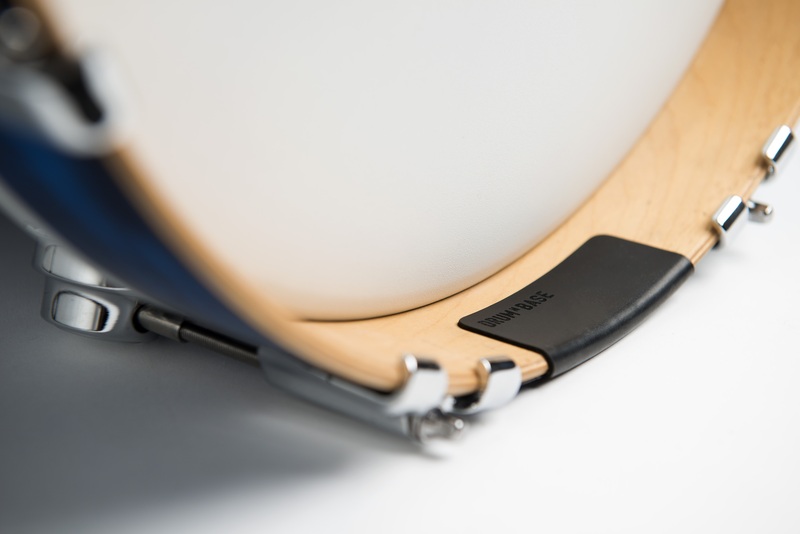 So HOOP PROTECT 180 the not only the best hoop saver / protector / guard – it does more!